Wow! 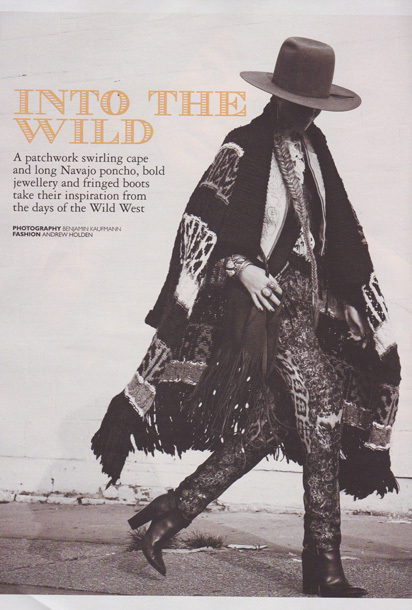 We've fallen in love with this weeks wild west fashion shoot in UK Grazia. 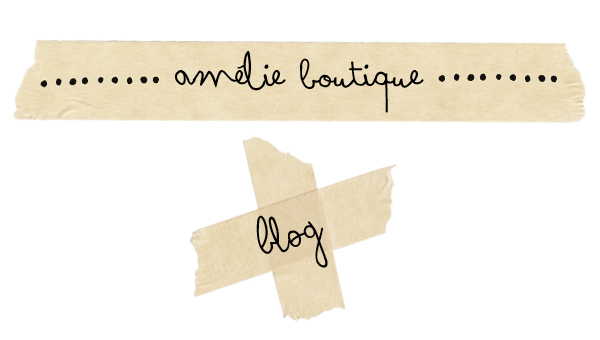 And it features some of the jewellery from our new label Spell. Including the bull skull ring.